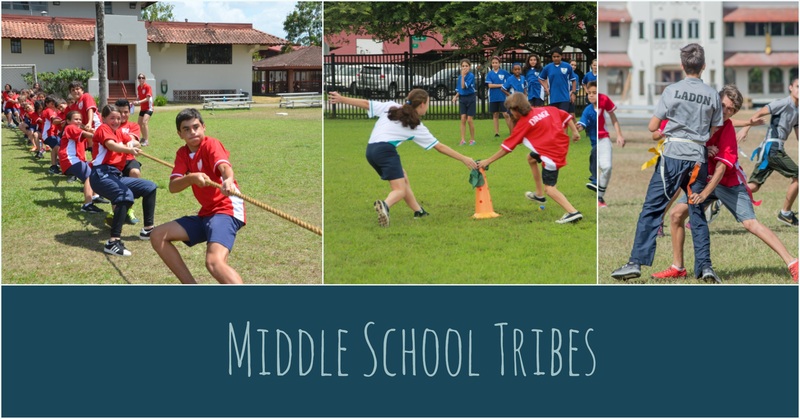 The Middle School is organized into tribes to promote interactions across grade levels. Each tribe is named after a dragon and consists of students from the 5th through 8th grade. Tribes organize a monthly field day which includes intramural physical activities and academic competitions. The goal of the program is to foster a sense of community and belonging within the Middle School and to prepare students to transition and participate in the House program in the High School. To provide a sense of belonging for each student. To offer opportunities to work towards the life-long goals of being a caring and ethical individual, a responsible citizen, a problem solver and a good decision-maker. To provide a safe environment which develops skills in group decision-making, conflict resolution, dealing with peer pressure and learning to respect others.